Welcome to the Destin Pelican Beacb Resort #714. This top picture is what greeted me when I walked into the master bedroom last week during my spring break trip. Needless to say everything was perfect. The weather was perfect, the beach was perfect and the crowd on the beach was perfect. 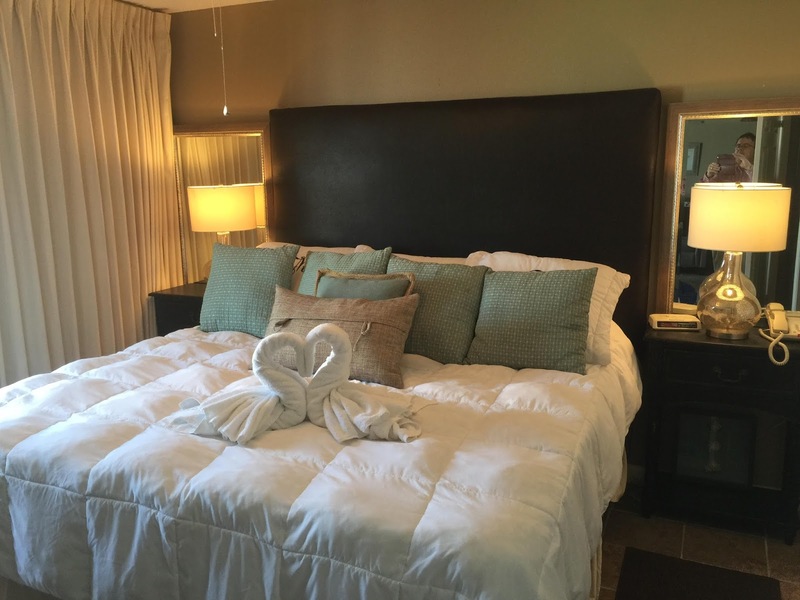 I love the Pelican Beach Resort in Destin! This scene greeted me the next morning about sunrise. 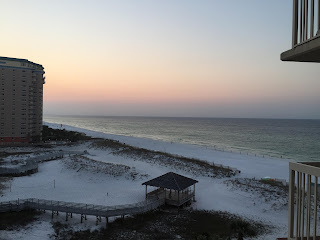 If you are considering a trip to Destin, call me and book this view or the view directly facing the water,. My cell number is 731-589-7841.